10+ acres with road frontage on Yellow Bluff Rd. Perfect piece for a new subdivision, church, condos, townhomes or private estate. 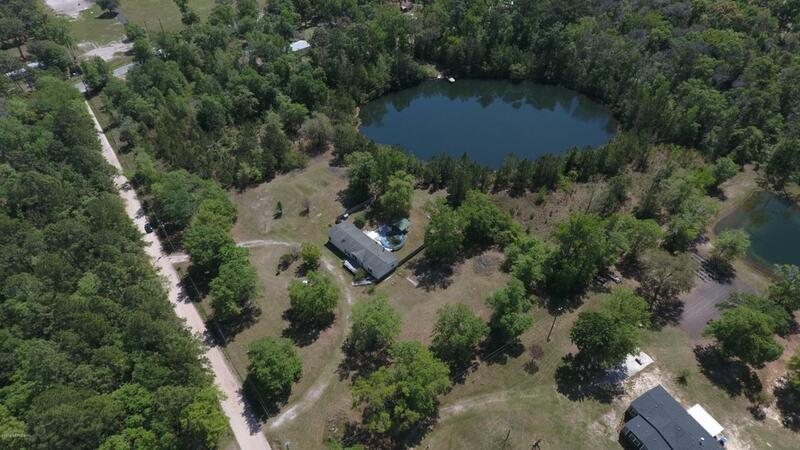 Property has a pond that can be used as a retention pond or could be filled in. Owner will allow time for any rezoning needed. There is a mobile home on the property that is occupied and is being sold ''As Is''. Property also has an above ground pool that is 2 years old. See Seller's disclosure for more details.